REI skips Black Friday every year in favor of enjoying the great outdoors, which is fair. But that doesn’t mean they’ll leave you in the lurch when it comes to savings. 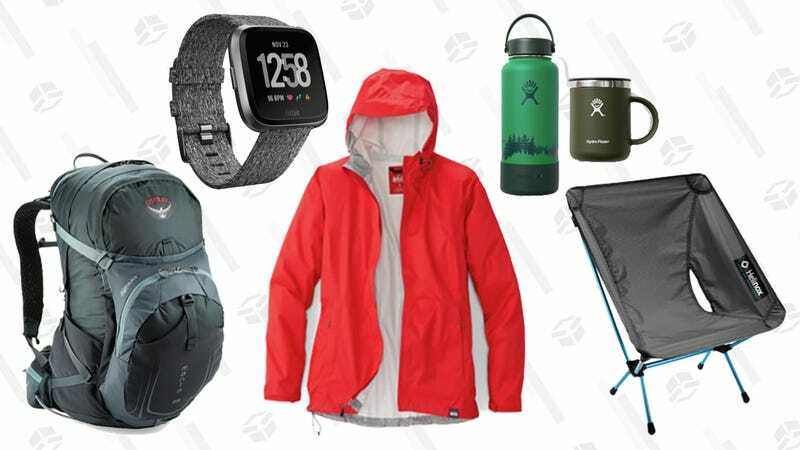 The outdoor retailer is getting a jump on Cyber Monday by taking up to 40% off a huge range of their stock — prices on everything from tents and outwear, to car racks and water bottles are getting slashed. 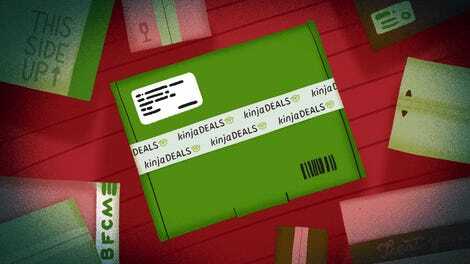 Most of these deals will last through December 2, but a few will be hitting the road on Monday, so it’s probably a good idea to grab what you want now.